"Tell the Senate to defeat special interest attacks that would increase our electric bills!" You know your lights won’t come on without stable, reliable electricity. It’s a staple of life you depend on every day. Odds are in Massachusetts your electricity is generated by clean natural gas, delivered by a pipeline. Seems obvious, right? But national anti-development groups are attempting to block all pipeline improvements. If they are successful, you will pay more for your power and electricity. Electricity prices in Massachusetts are already straining the budgets of the poor, seniors, and working families on fixed incomes. 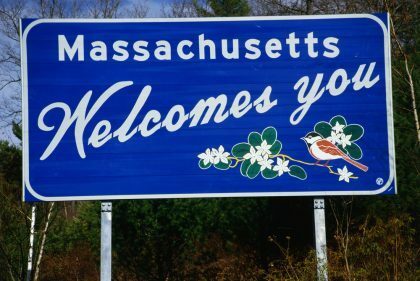 Federal statistics showed that New England consumers have the highest electric rates of anywhere in the continental U.S., and in April the Boston area paid 53 percent more for electricity than the national average. Without pipelines, experts predict that New England will lose capability to power more than 9 million homes in the next few years – that’s enough to power Vermont, New Hampshire, Maine and Rhode Island. That means, if these anti-pipeline groups are successful electricity prices will go up even more! Many of us will be put in harm’s way – particularly during New England’s cold winters. Tell the Senate we need pipelines and don’t add amendments that will prevent less expensive clean-burning natural gas from getting here.